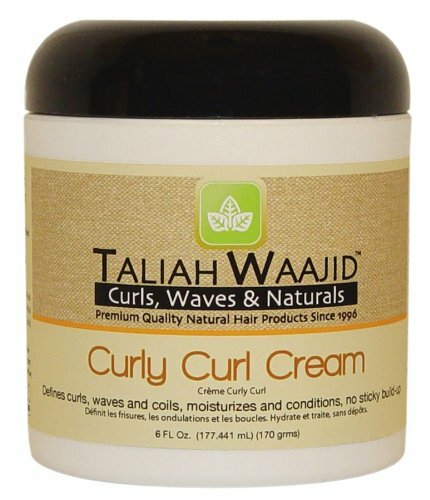 Now that you have awaken to the natural beauty of your coily hair, watch where you spend your money. Invest in black owned products to take care of your black owned hair. 1. Get your shea butter from a black owned business. 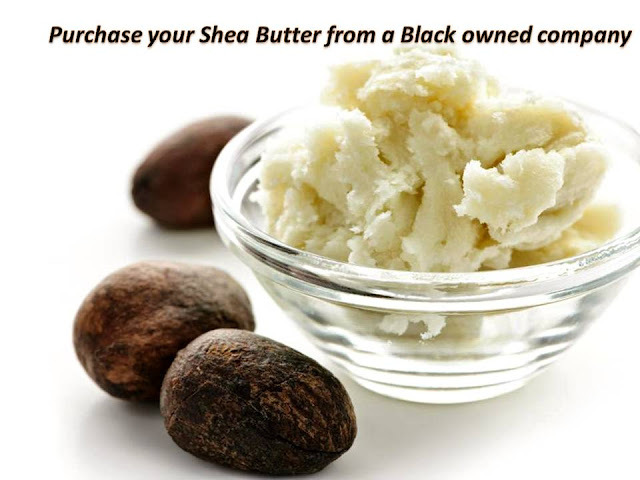 Almost every naturals uses pure shea butter. When you invest in your shea butter for your company, mixes or personal use, buy from a black owned company. Nikkis Naturals has a wide variety of shea butter for retail and wholesale. 2. 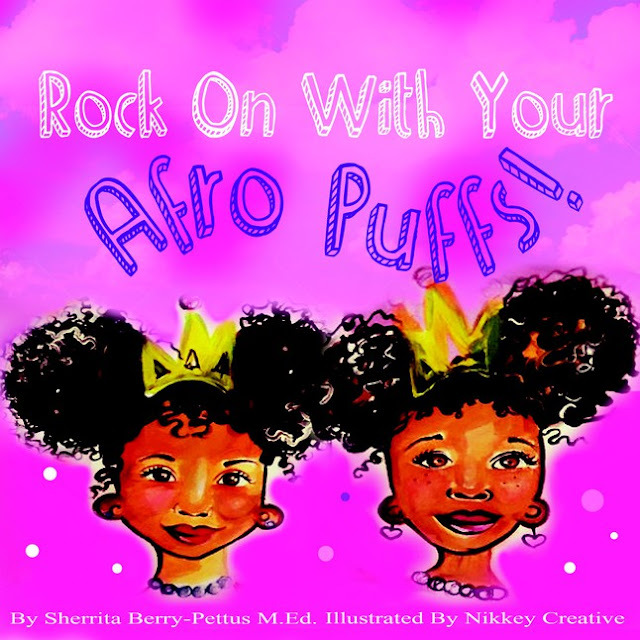 Purchase children's books on natural hair. 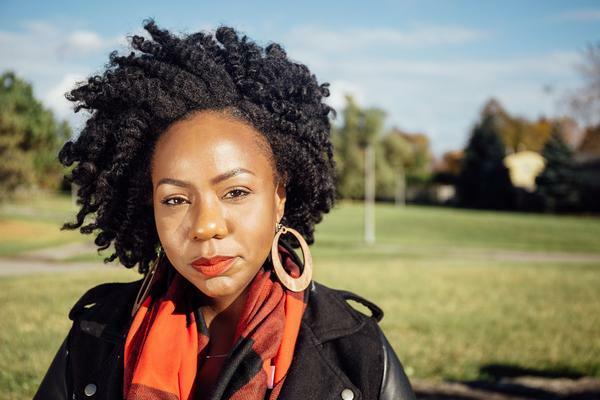 Black children need to see their reflection in books. Inspire them! 4. 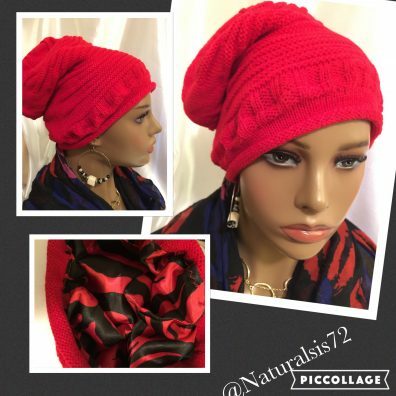 Natural looking hair extensions from a black owned business. For those who wear wigs or extensions instead of purchasing a silky lacefront, purchase extensions that glorify your natural hair from a black owned business. The secret to increasing your HAIR GROWTH! New Moon Phase hair growth dates for January. DOUBLE your hair growth rate!